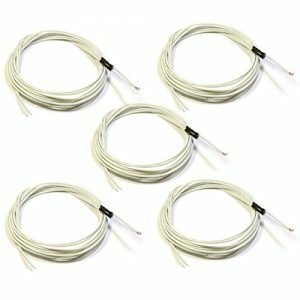 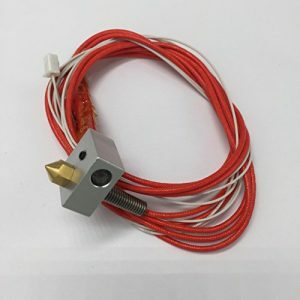 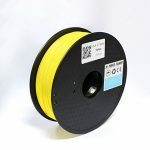 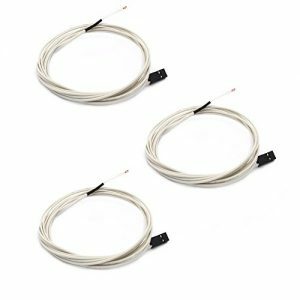 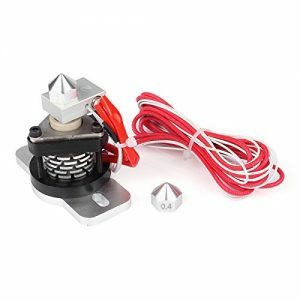 1.75mm Filament Version, 0.4mm Nozzle, 12V 40W Heater, NTC 3950 pre-wired thermistor. 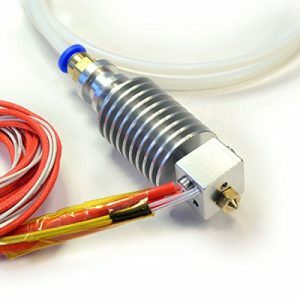 Hotend uses PTFE lined 30mm long stainless barrel with M6x1 threads. 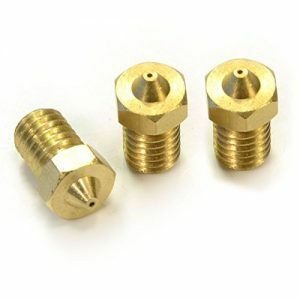 Nozzle is MK8 type with M6x1 threads. 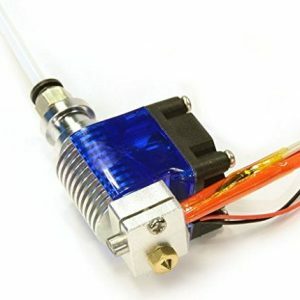 This is all metal MK8 aluminum extruder with hotend. 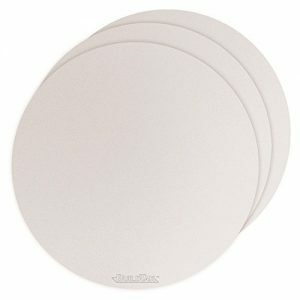 DIY kit may include Stepper motor as well, if you select this option. 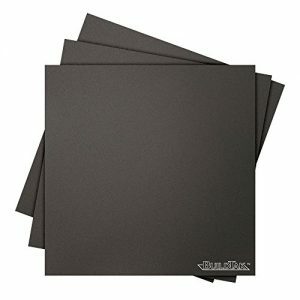 Left and right extruder option available for dual extrusion. 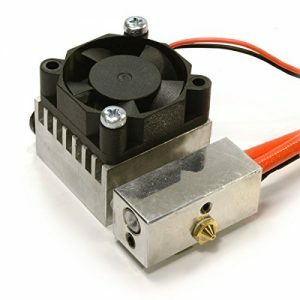 Please note, that you might need heatsink and fan to run this extruder. 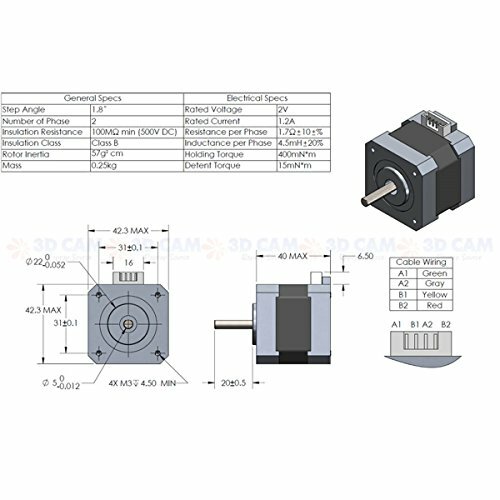 See attached datasheet for extruder stepper motor data. 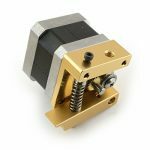 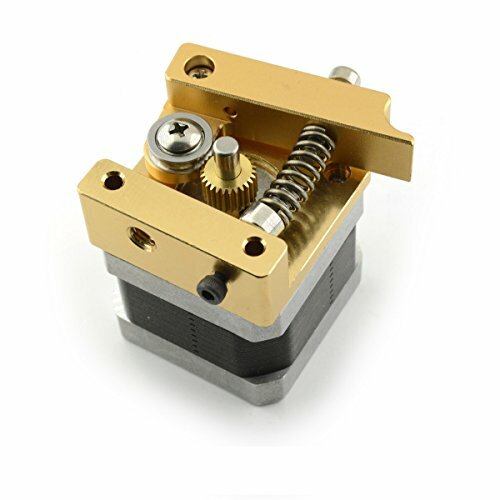 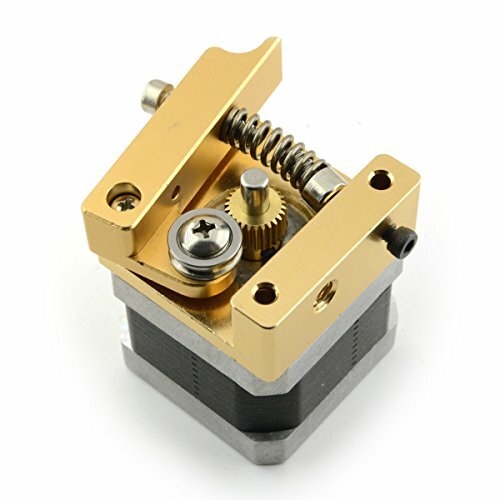 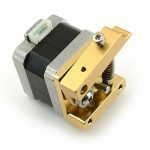 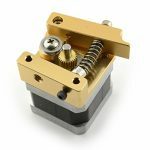 1 x MK8 All Metal Aluminum Extruder Kit (left version). 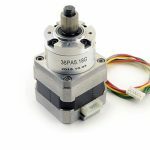 1 x NEMA 17 57 oz-in Stepper motor with connection cable.